Sociologist Noelle Chesley can talk about how families can manage their collective screen time, how technology is impacting parents’ work-life balance and what they can do about it. In addition to how technology affects families, Noelle Chesley has studied what happens when mothers are the main breadwinners. Sociologist Noelle Chesley studies how technological innovations shape (and are shaped by) family life and relationships. 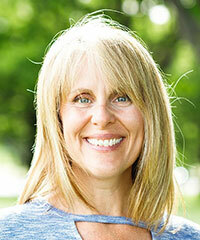 She also examines how employees’ use of technology at work affects their health and well-being. 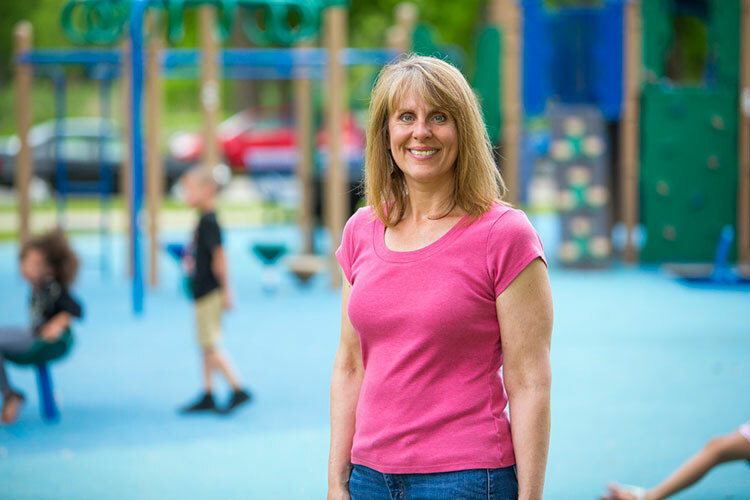 She can talk about how families can manage their collective screen time, how technology is impacting parents’ work-life balance and what they can do about it. Khaled Walid Sabha can discuss the many ways internet users put their privacy at risk, especially by using their cellphones. 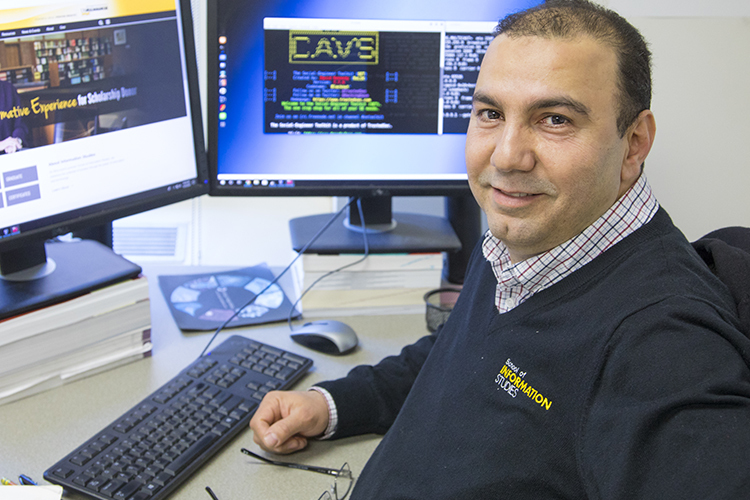 Khaled Walid Sabha has taught in UWM's School of Information Studies since 2012. 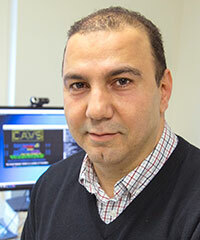 An educator and a computer engineer, Khaled Walid Sabha teaches database retrieval and information architecture, including internet security. He can discuss the many overlooked ways that ordinary internet users put their privacy at risk, especially by using their cellphones. 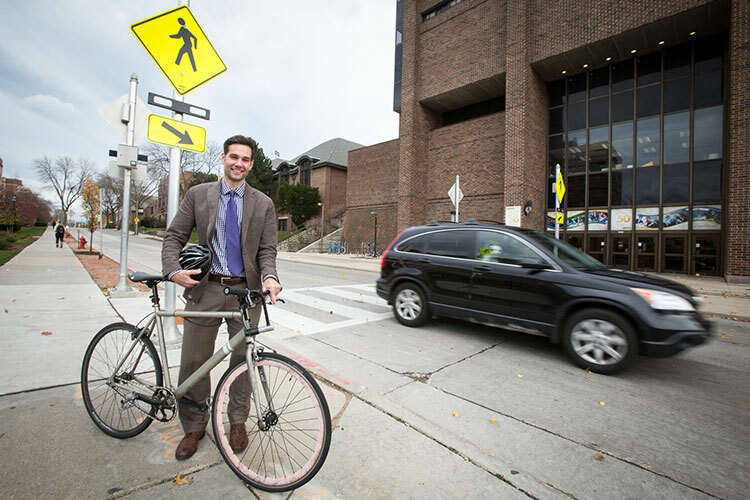 Rob Schneider can talk about Milwaukee’s well-used bike trails, increases in pedestrian and bicycling fatalities and why Milwaukee could see more crosswalks and bike lanes in the future. Rob Schneider has served as chair of the national Transportation Research Board Committee on Pedestrians since 2014. He also bikes to work. Bike and pedestrian traffic on the Oak Leaf Trail doubles between March and May. 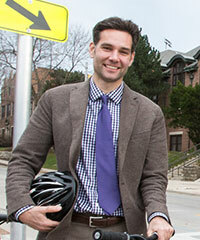 An expert in sustainable transportation, Rob Schneider can talk about Milwaukee’s well-used bike trails, the increase in pedestrian and bicycling fatalities in the past decade, the most dangerous road situations and why Milwaukee could see more crosswalks and bike lanes in the future. Need an expert? Contact the Media Services team. The Media Services team connects journalists with experts on a wide range of topics. For the fastest response, please email media-services-team@uwm.edu, and the first available team member will respond to you.